The Toronto Real Estate Board reported 4,428 home sales for the first 14 days of July 2016. This result represented a 3% increase compared to the same time period in 2015. Year-over-year sales growth was led by the condominium apartment market segment, with an increase of 10.9% in the TREB market area as a whole. 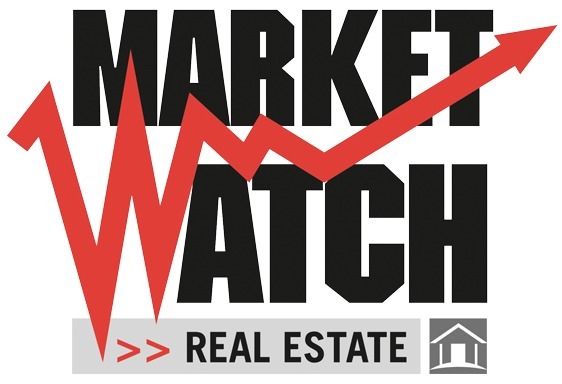 New listings were also up over the same time period, but by a lesser annual rate of 1.5%. With sales growth outstripping growth in new listings, strong seller’s market conditions persisted particularly with regard to low-rise home types, including singles, semis and town houses. In line with the trend experienced throughout 2016, strong demand for ownership housing up against a constrained supply of listings underpinned double-digit year-over-year average price growth for low-rise home types and strong single-digit growth for the average condominium apartment price. The average selling price for all home types combined was $707,303 – up 15.9% compared to the same period in 2015. Very low borrowing costs and a relatively strong regional economy compared to other metropolitan areas across Canada have kept GTA households confident in their ability to purchase and pay for a home over the long term. This confidence coupled with a lack of inventory in many neighbourhoods will see very strong price growth remain the norm in the second half of this year.